Dinner Mats are available in different sizes. Printed on 60 lb Offset. Price includes one Color Imprint. 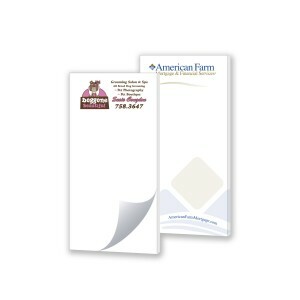 For additional paper options, call factory for availability and quote.